Dr. Dhillon is a life sciences entrepreneur with more than 35 years of experience. As a founder/co-founder or lead investor in dozens of life science companies, he has raised more than $1B in public and private financings. 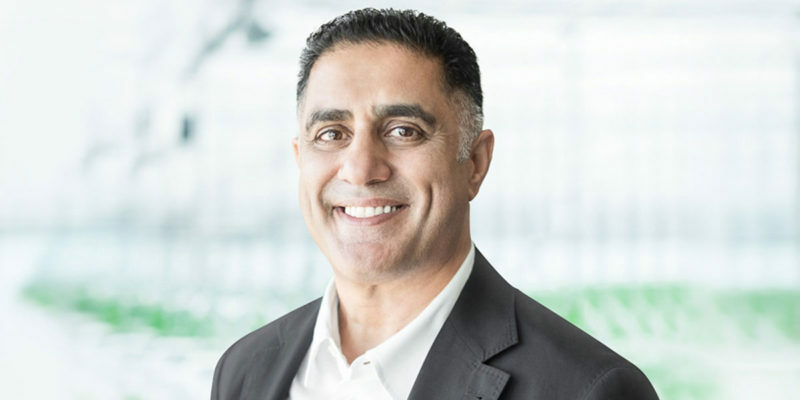 As President and CEO of Inovio Pharmaceuticals, Inc., Dr. Dhillon led a turnaround with multiple successful financings and licensing deals with Merck, Wyeth (now Pfizer) and Roche. Before joining Inovio, he was Vice President of MDS Capital Corp. (now Lumira Capital Corp.). Dr. Dhillon now serves as an active board member and chairman for multiple life science and investment companies and is Chairman of the Cannabis Canada Council. Prior to his business career, Dr. Dhillon practiced family medicine. He has a BSc (Honours) in Human Physiology and an MD from the University of British Columbia.